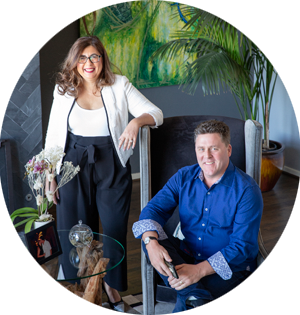 Our buyers won in a competitive offer situation and are thrilled to be in their new home. 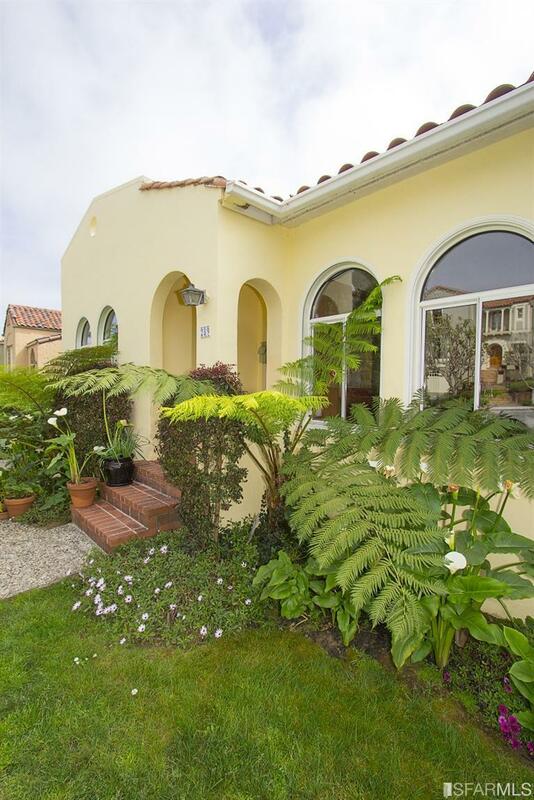 Charming Spanish Mediterranean home beautifully situated on prime block! 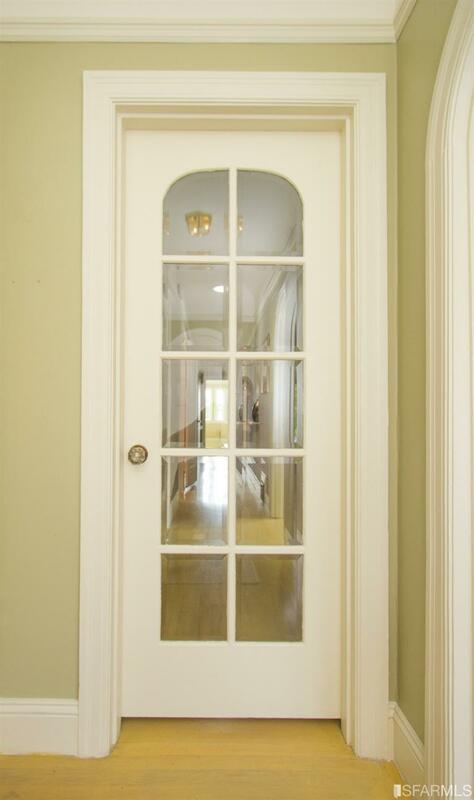 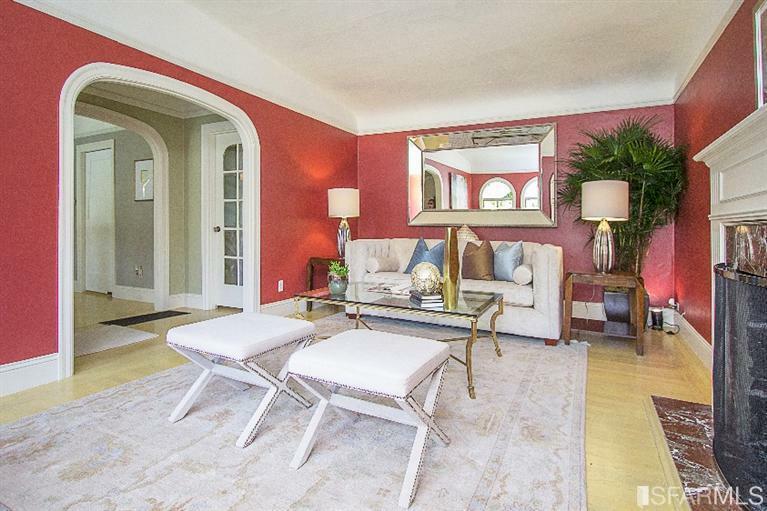 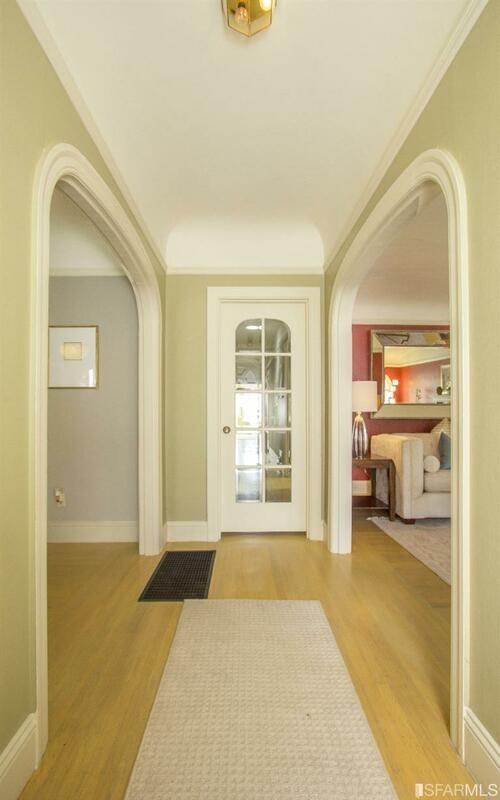 Inviting garden entrance leads to an open arched vestibule & into a gracious foyer. 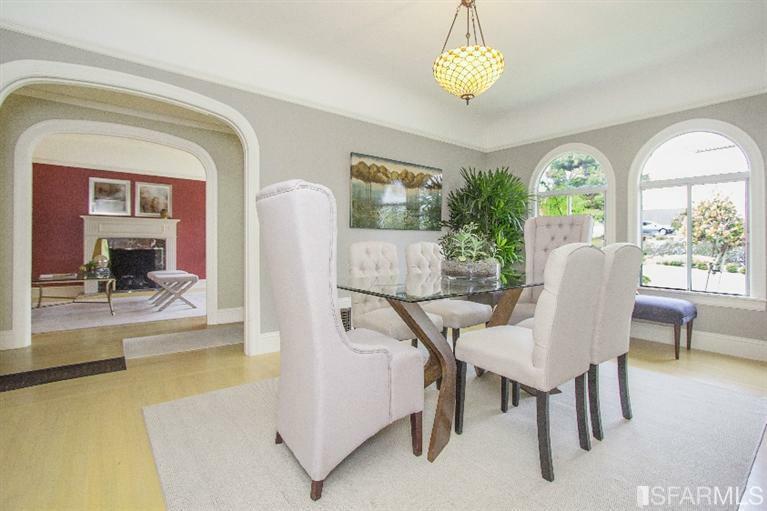 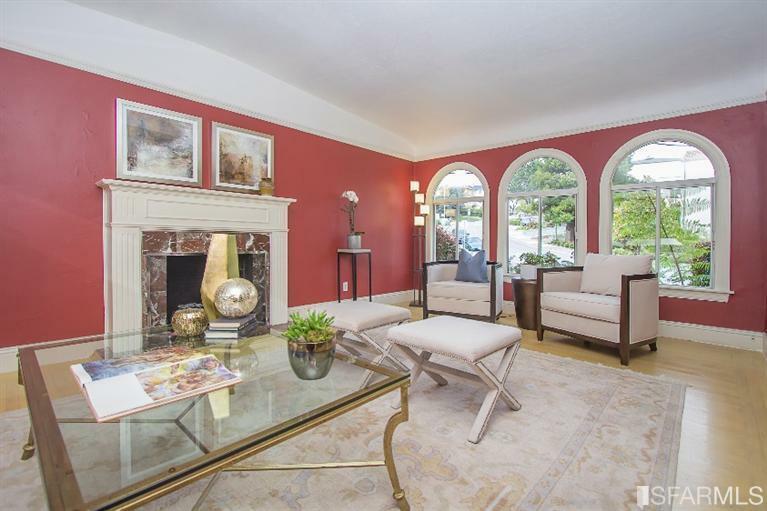 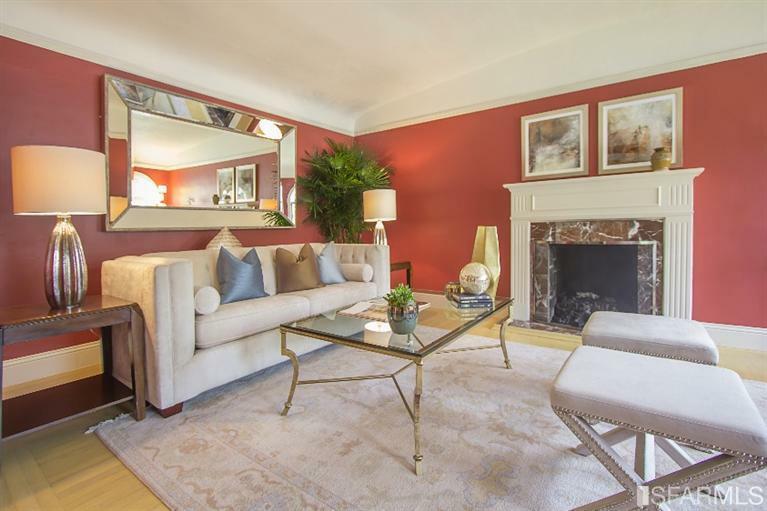 Magnificent formal living room w/vaulted ceiling boasts fireplace w/classic mantel, arched windows & hardwood floors. 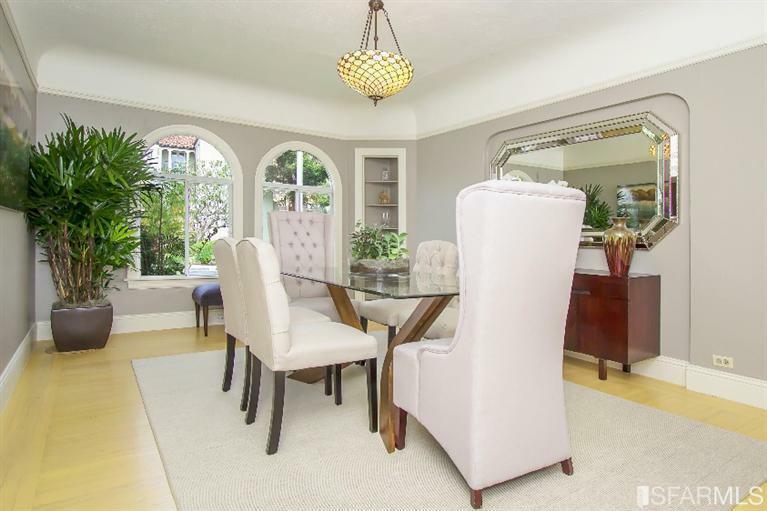 Banquet-size formal dining room w/coved ceiling, stained-glass chandelier & built-in china cabinets. 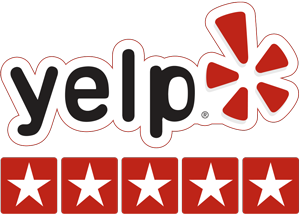 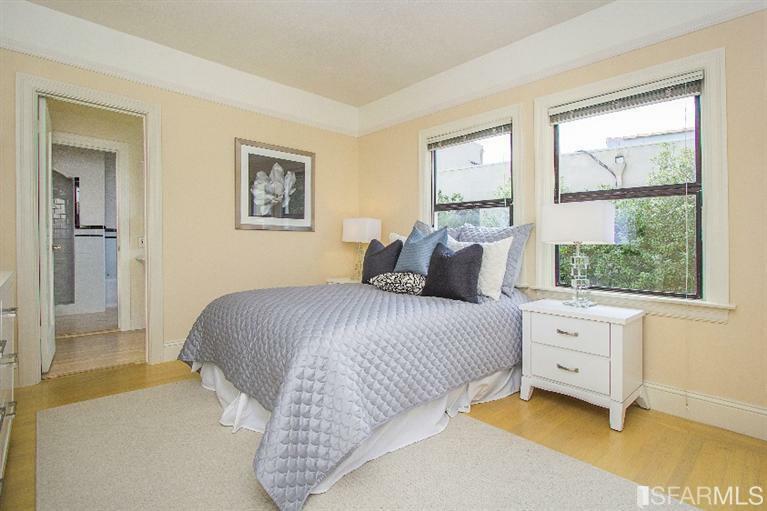 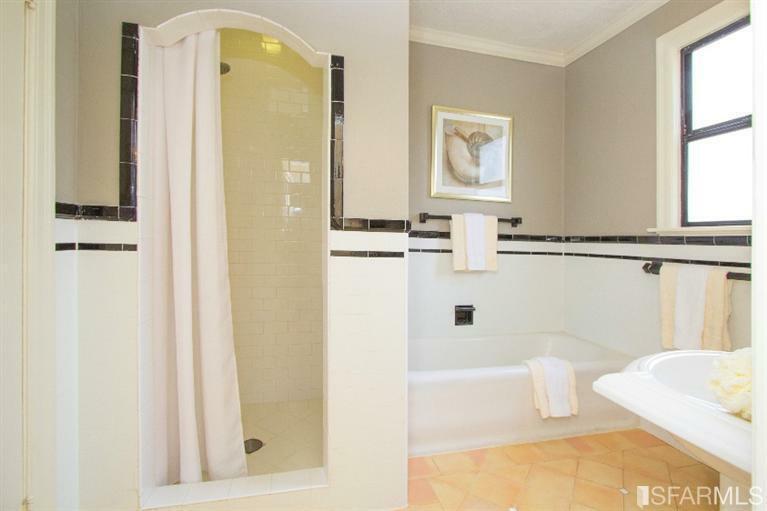 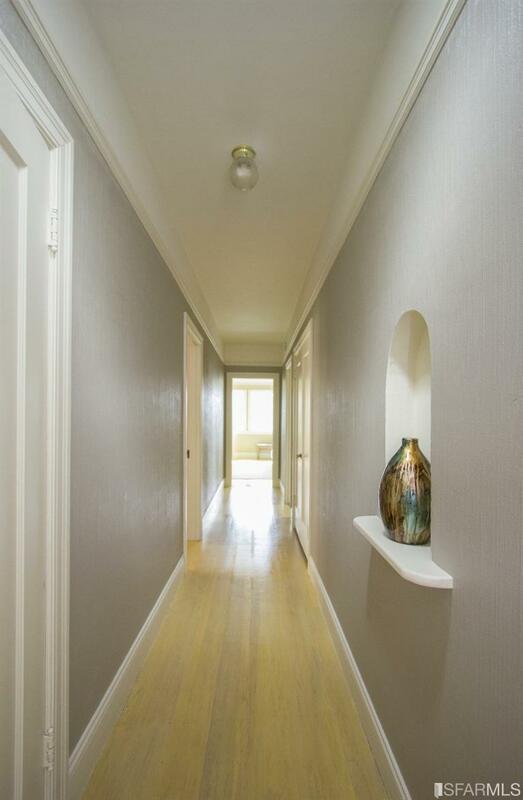 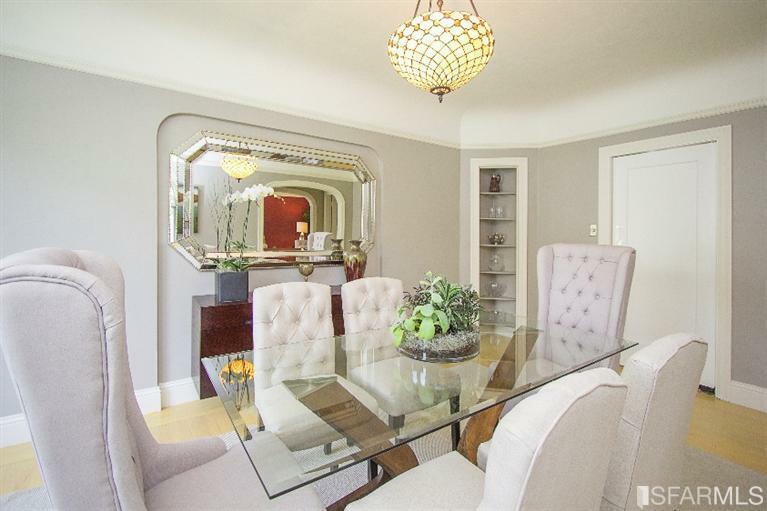 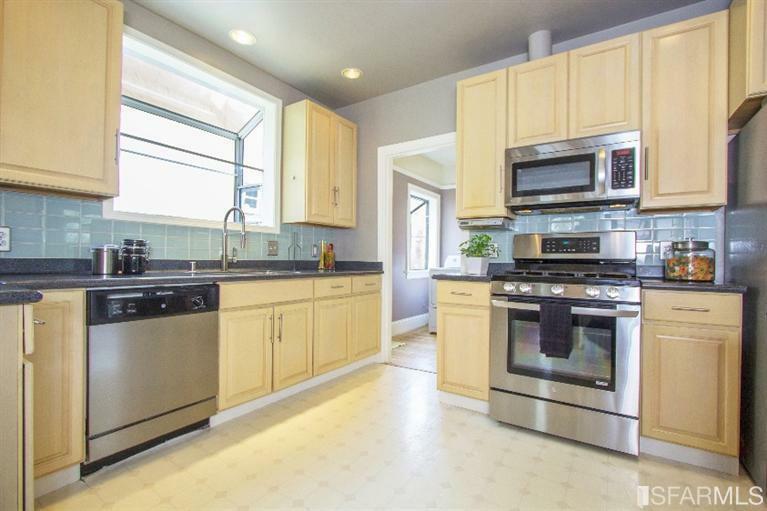 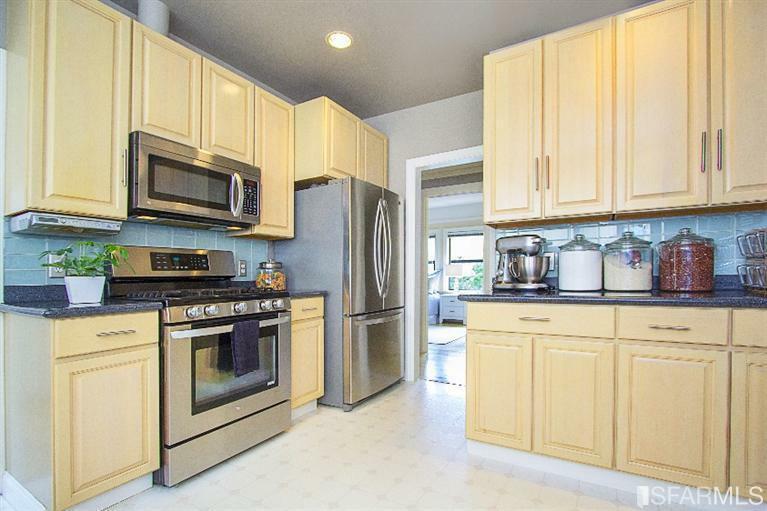 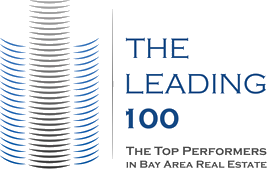 Light-filled remodeled kitchen & adjacent breakfast room w/original built-in hutch. 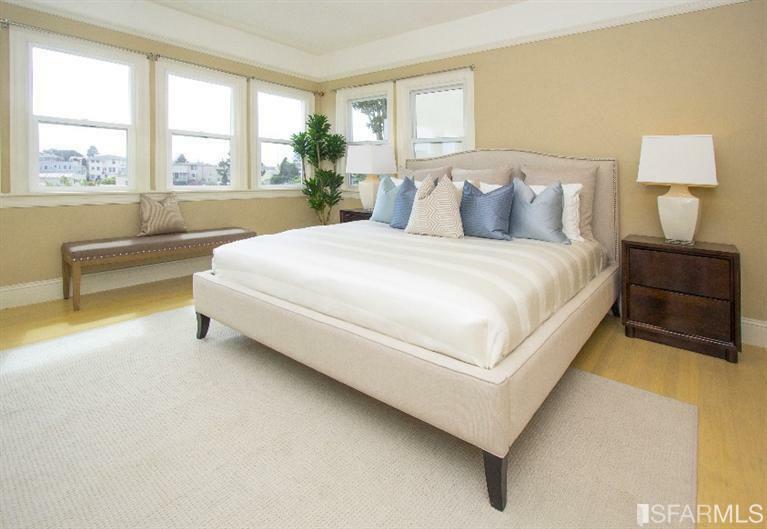 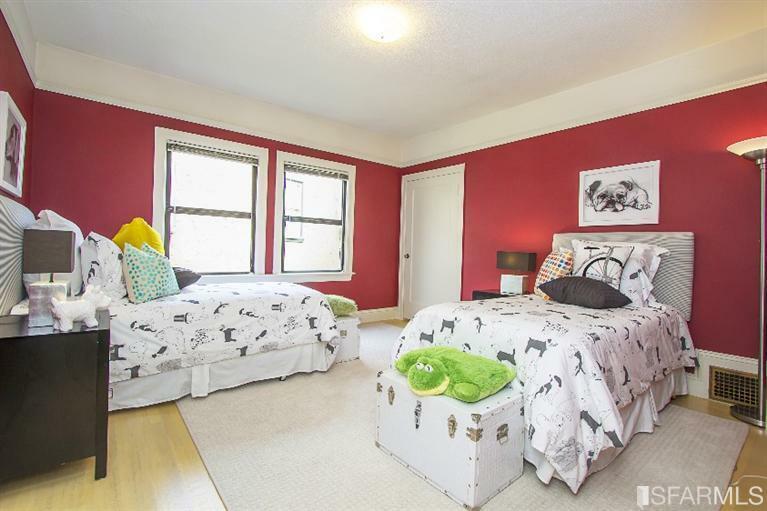 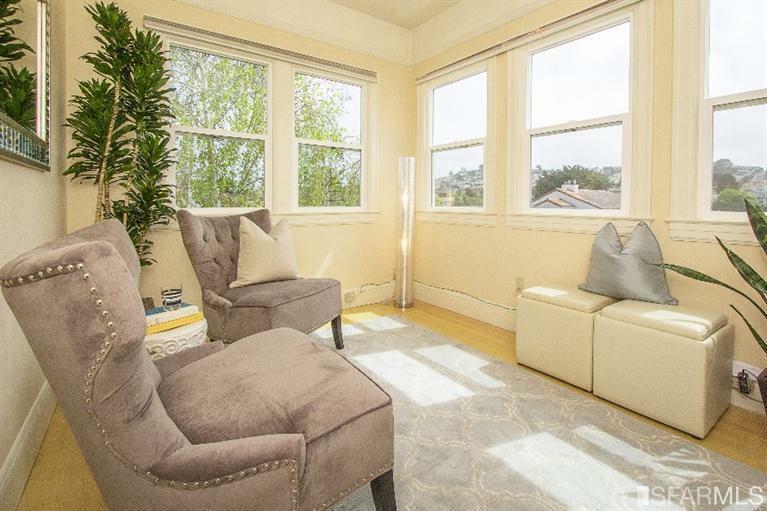 Gorgeous master bedroom w/huge walk-in closet + sitting room/nursery enjoys delightful views to the backyard, hills, trees and the ‘Sundial park’. 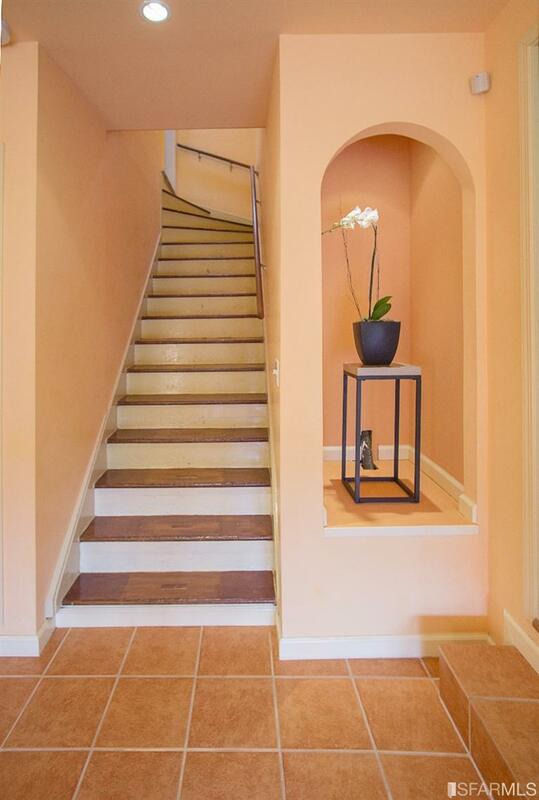 Lower level has family/media room, home office, guest room. 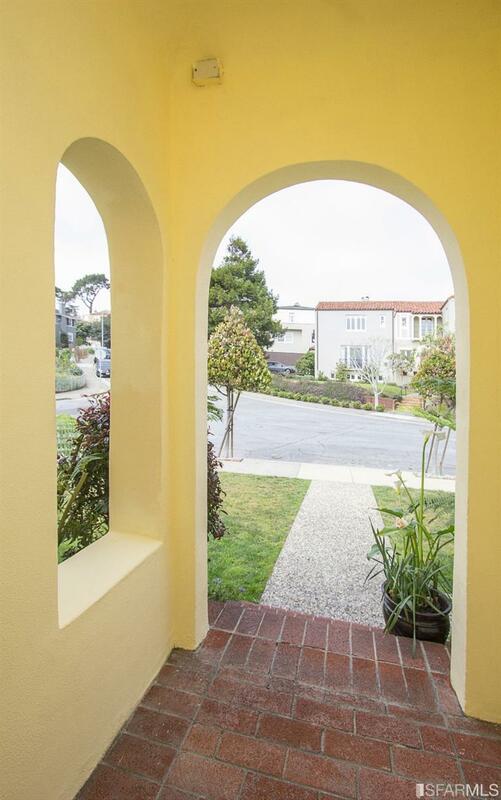 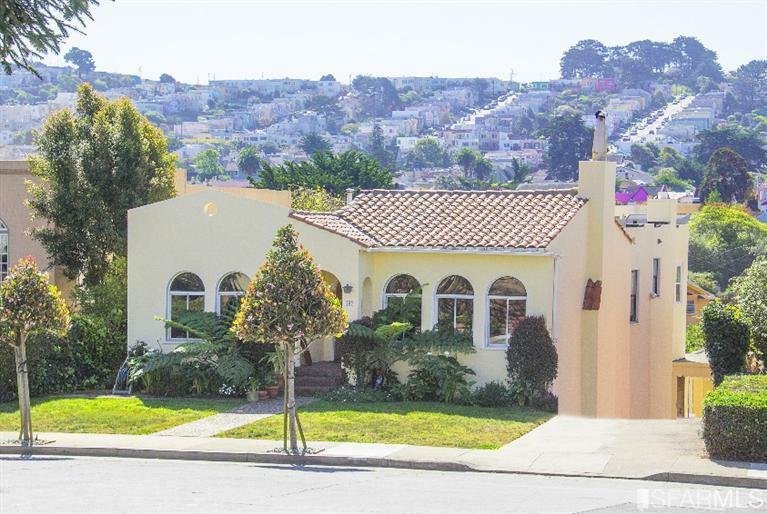 Enchanting walk-out landscaped backyard with patio, parking garage/artist’s studio!